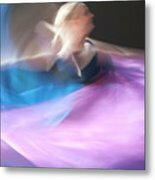 There are no comments for Dance Ballerina. Click here to post the first comment. 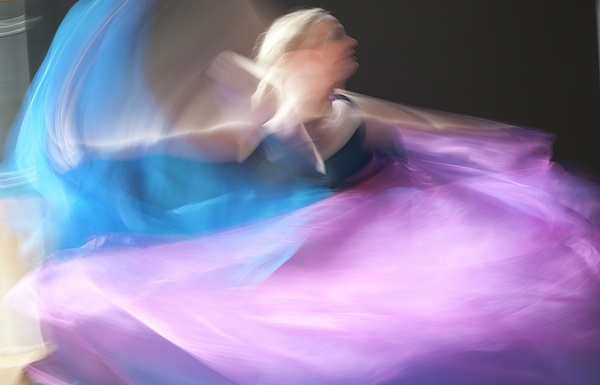 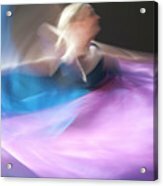 I photographed, in slow motion, dancers wearing Chinese silk fabrics of purple and blues to create an image of movement and mystery.